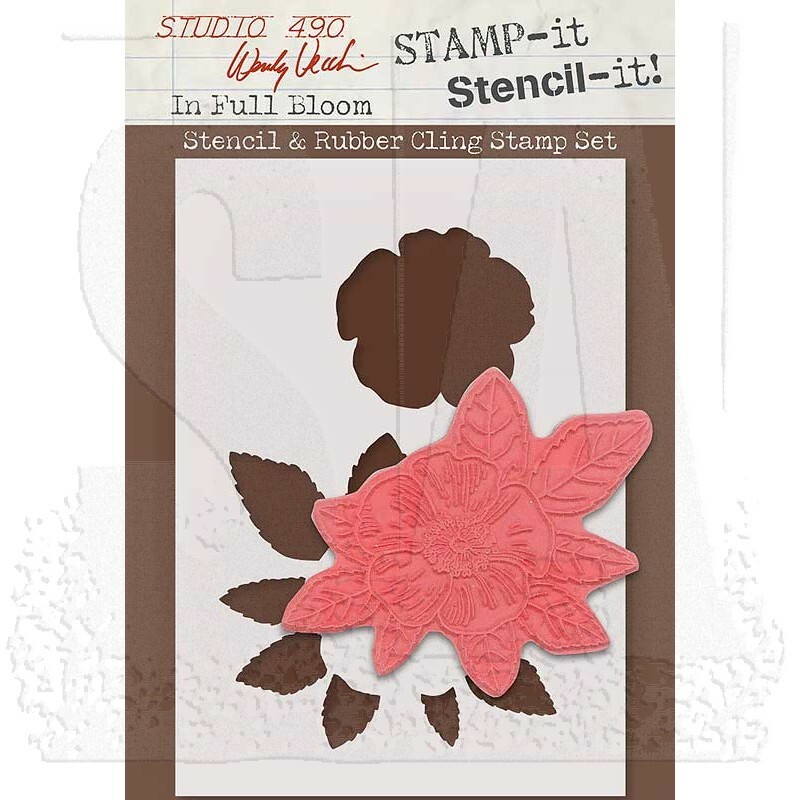 Studio 490 Wendy Vecchi STAMP-it Stencil-it! 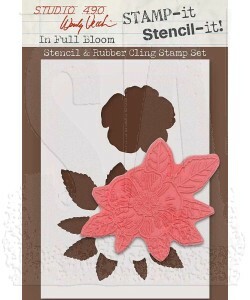 : Full Bloom - Cling mounted stamp and their corresponding stencil! Use the stamp alone, use the stencil alone or combine them. Stamp first, then overlay the stencil. Customize with ink, stamping, or embossing paste. 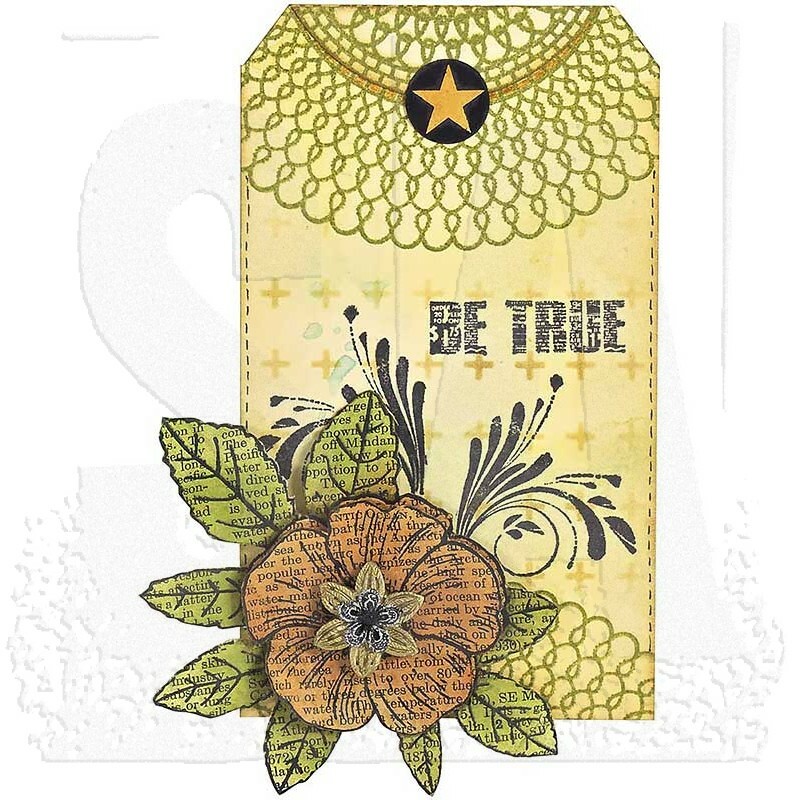 Package contains one 6 3/8" x 4 1/2" stencil and one cling mount rubber stamp to match the stencil design.